The 13th Annual Podcast Awards nomination period has opened. 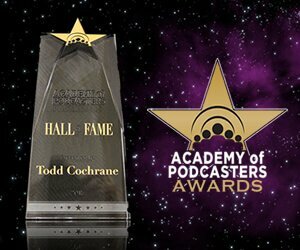 This annual event strives to recognize the top shows in podcasting as nominated and voted on by the actual listeners of podcasting. 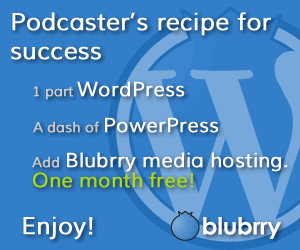 Podcasts that wish to participate need to register and then simply ask their audience to support their show and nominate their podcast against there piers.